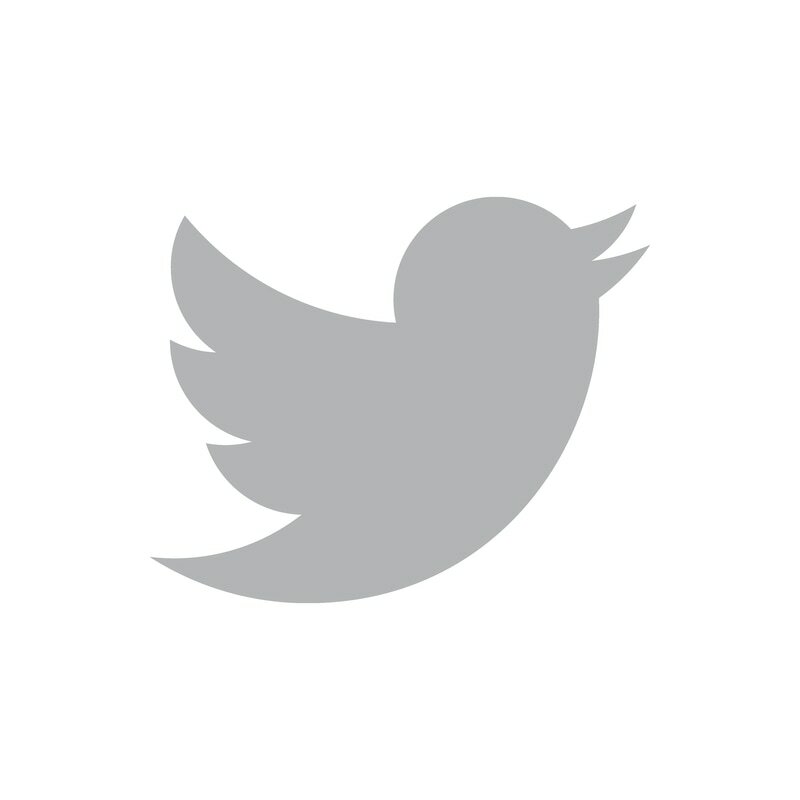 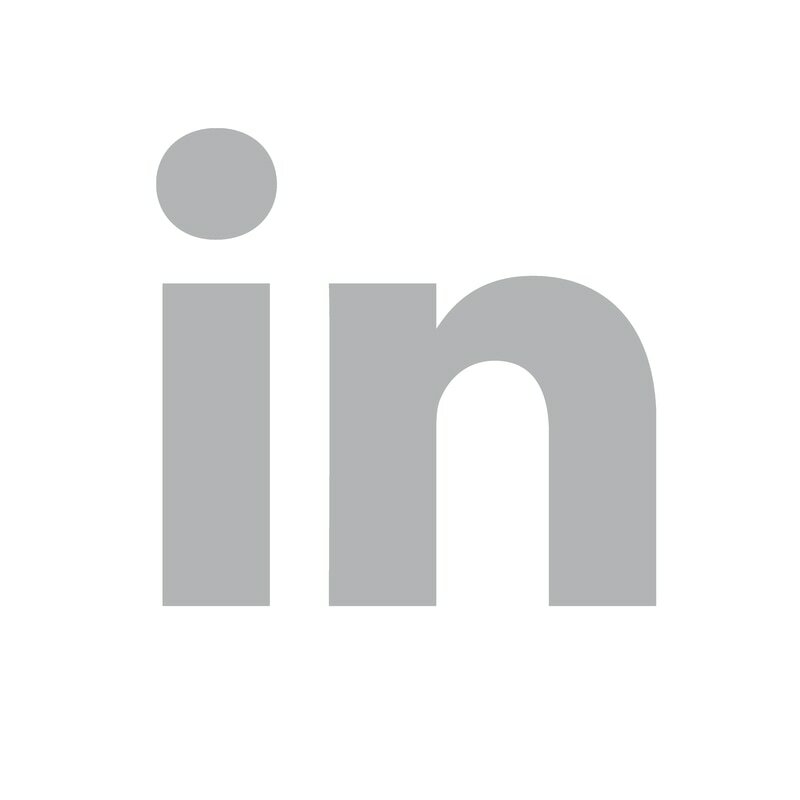 We've all heard about the reputations of some of architecture's most iconic starchitects, I'm looking at you Mies van der Rohe, Le Corbusier, Frank Lloyd Wright, Charles Eames, Philip Johnson, Louis Kahn and numerous others, past and present. 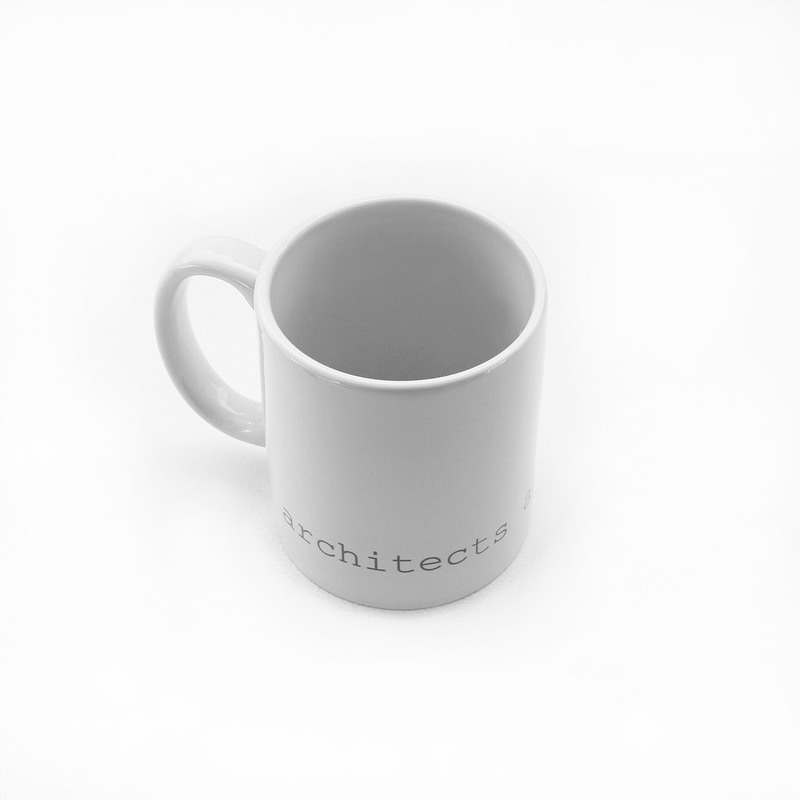 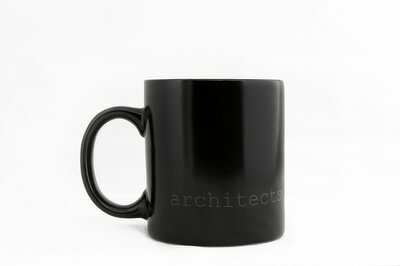 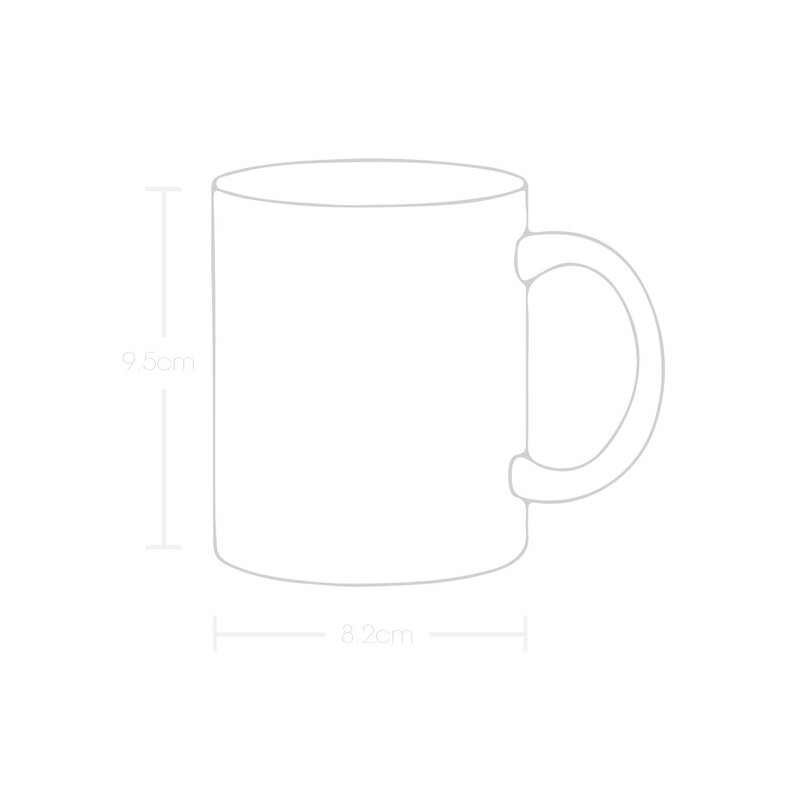 The minimal 11oz mug is a standard classic design that architects and designers can appreciate. 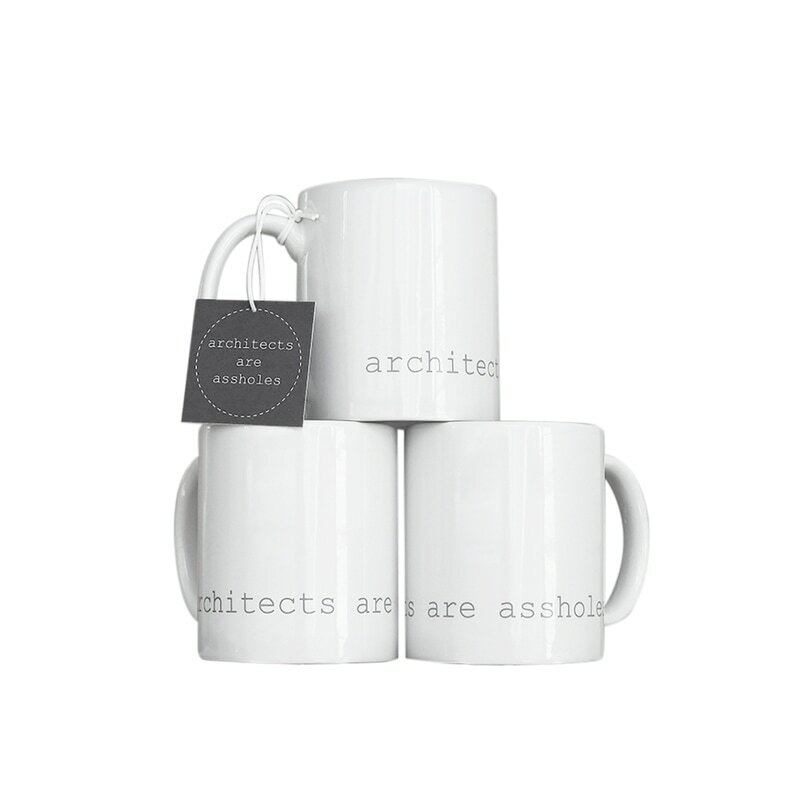 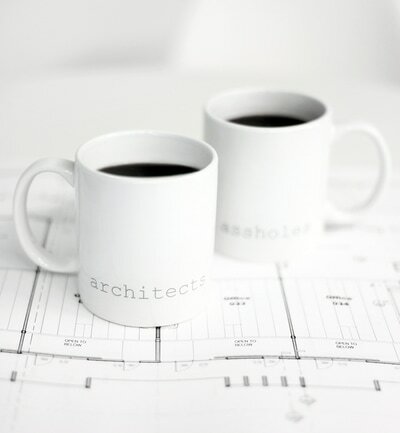 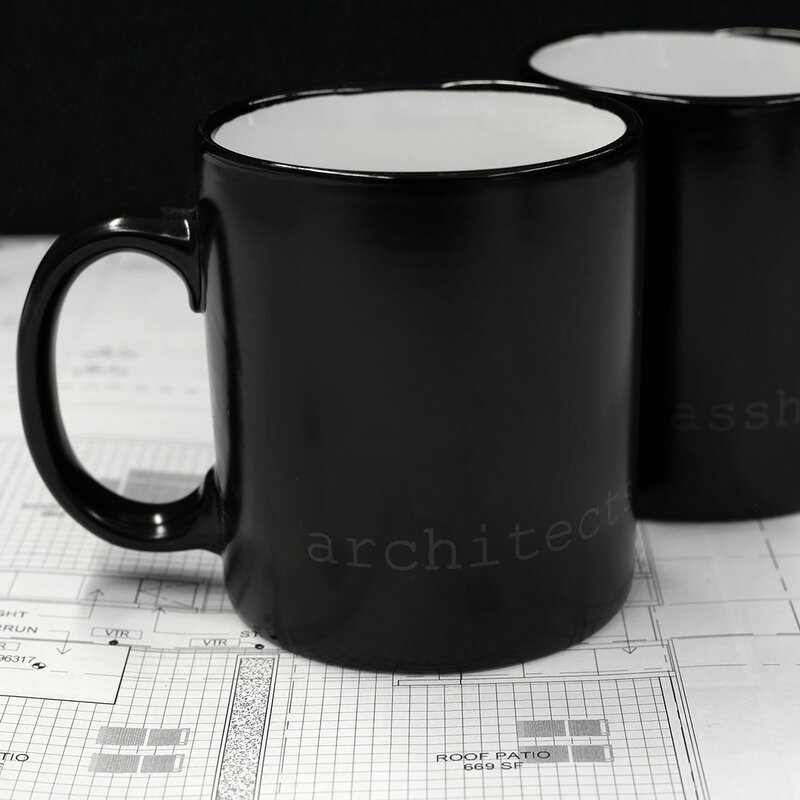 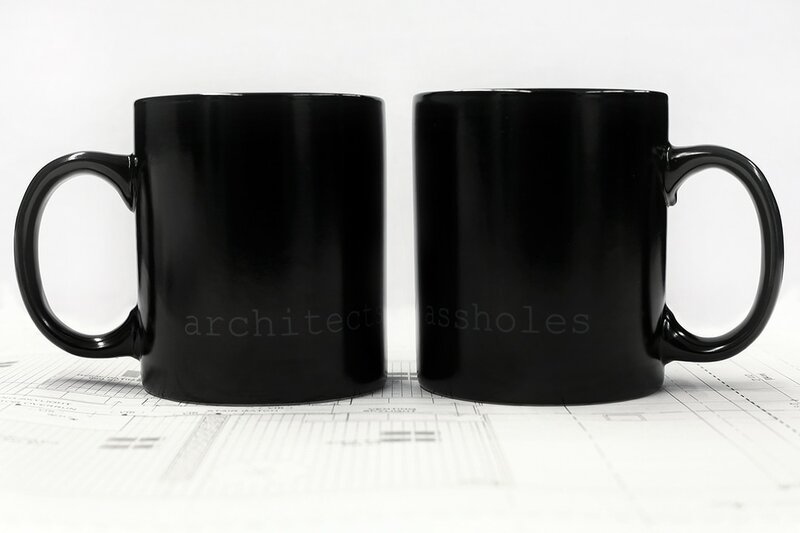 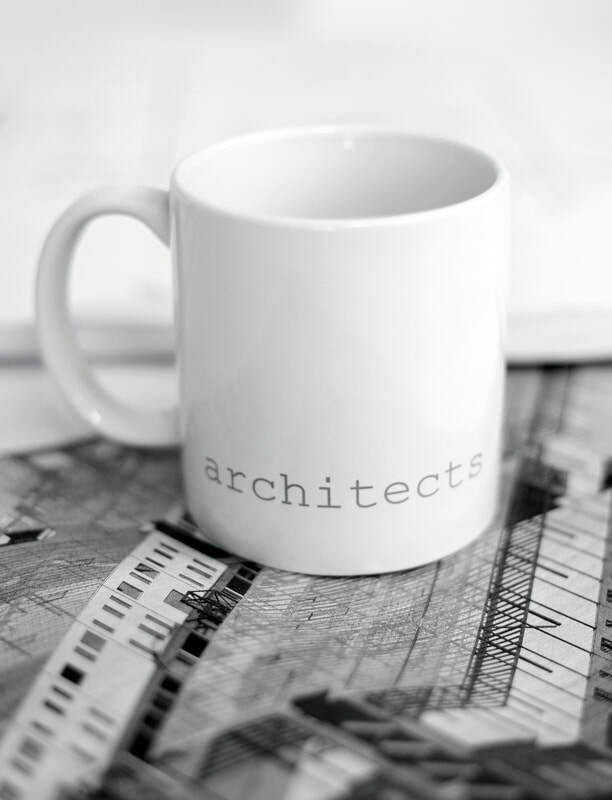 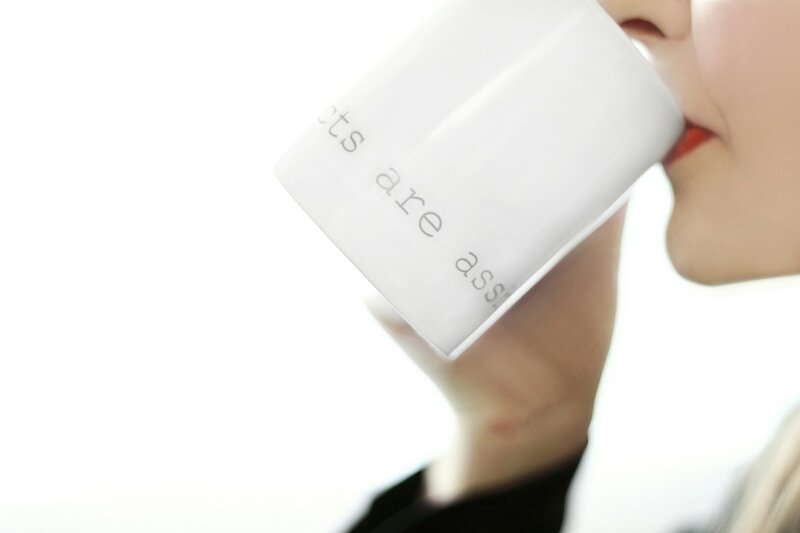 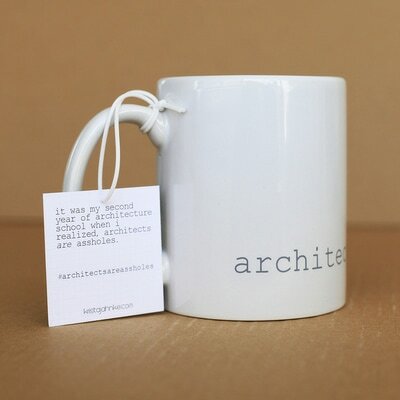 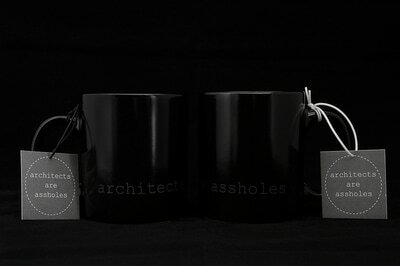 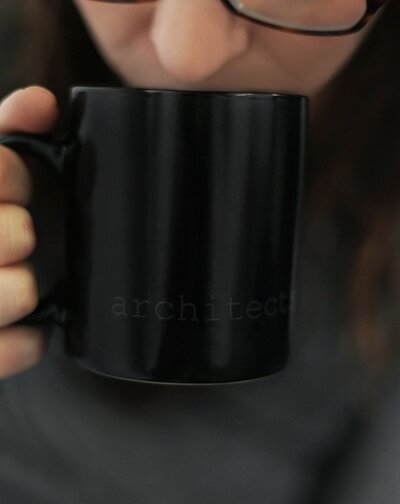 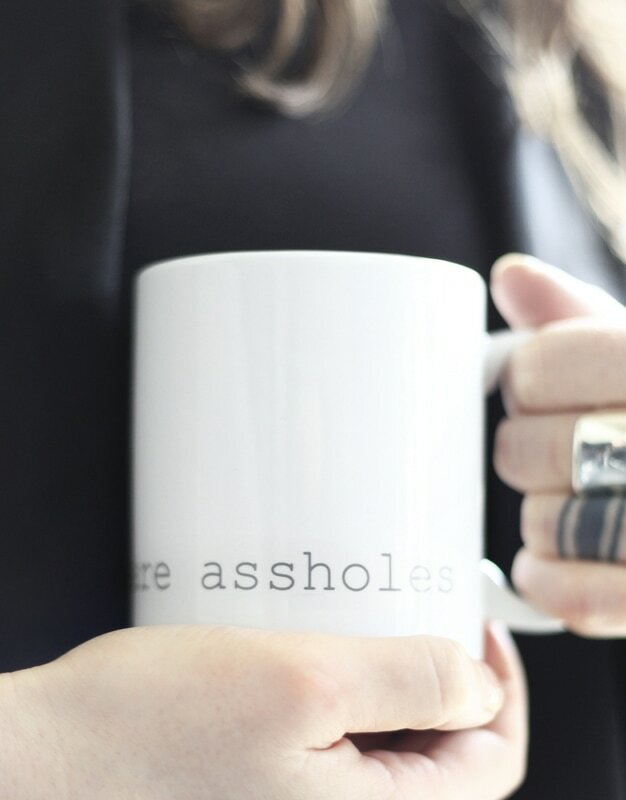 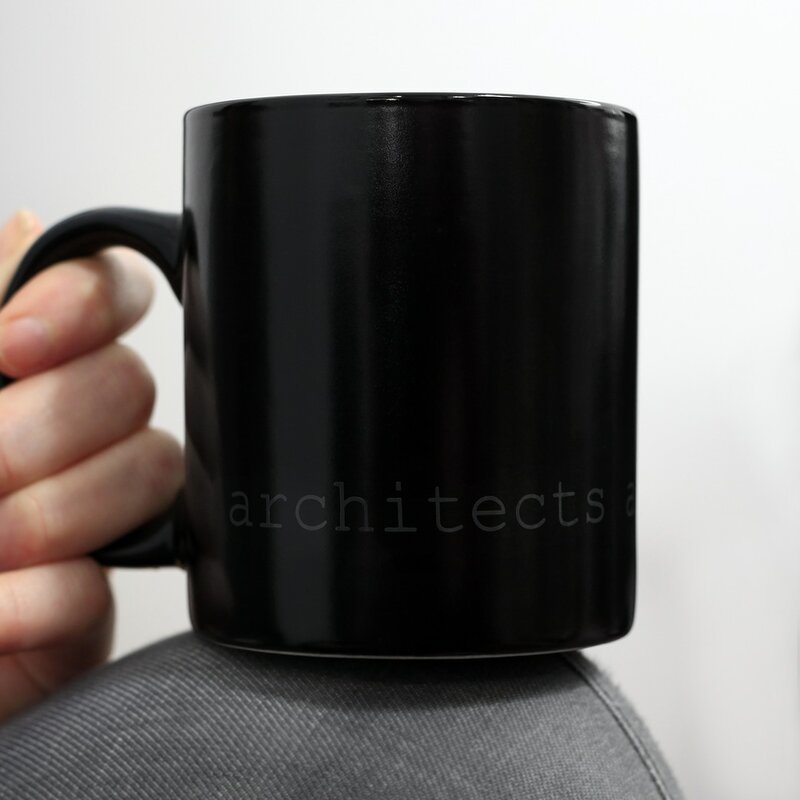 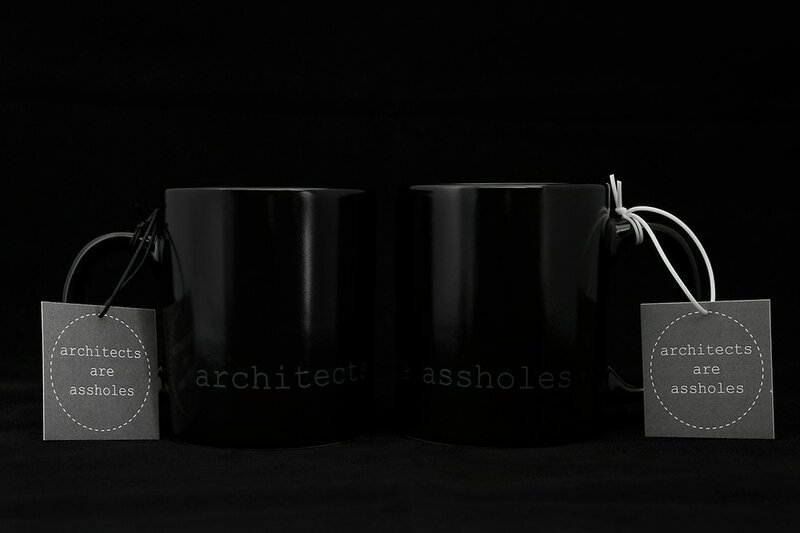 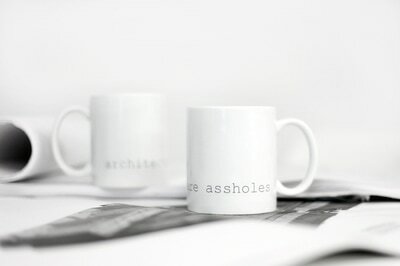 Printed using photography's quintessential 18% grey and courier new font that hearkens back to the mid century modern typewriter, the architects are assholes mug is a cheeky nod to architecture's provocative personalities. 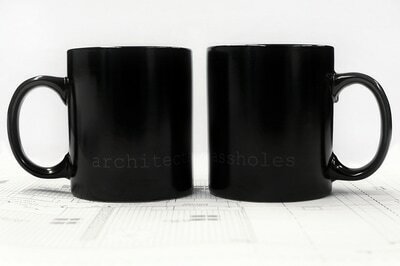 The mugs are available in bright white and matte black with white interior. 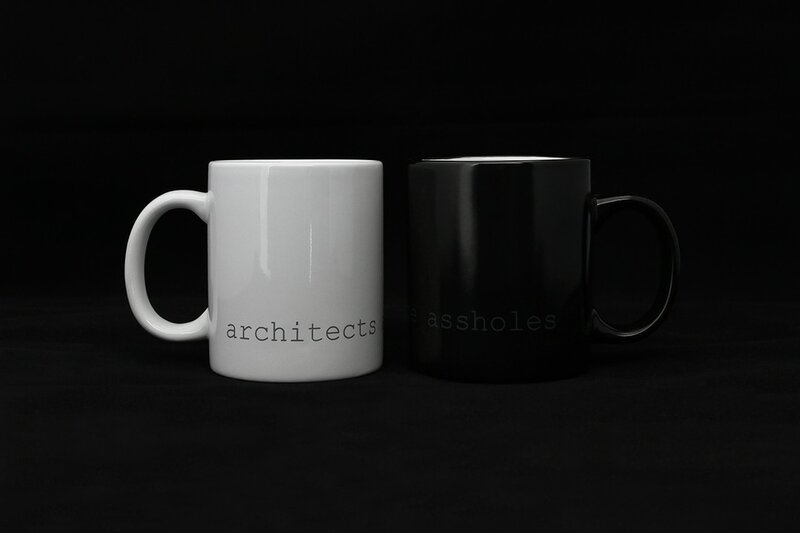 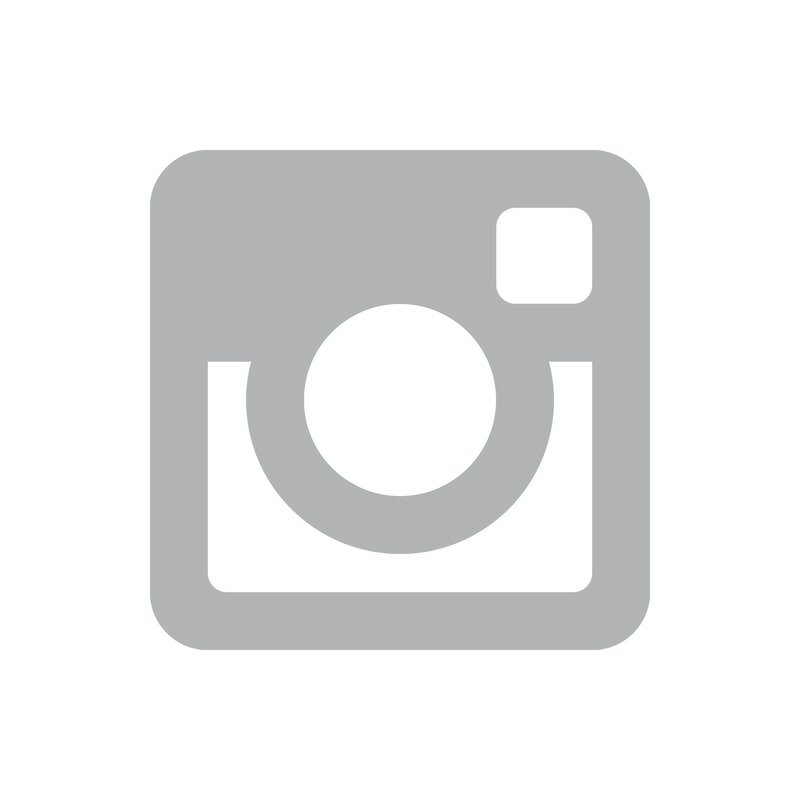 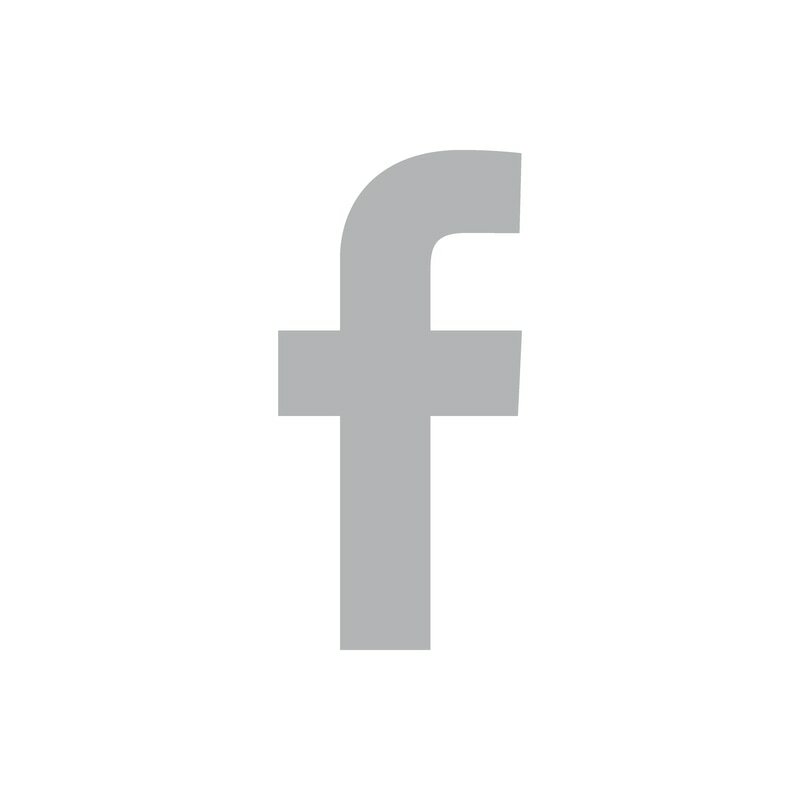 Conceptualized in 2003, during Krista Jahnke's second year of architecture school at Carleton University in Ottawa, architects are assholes products have grown in popularity selling to customers across North America, Europe, Asia and Australia.